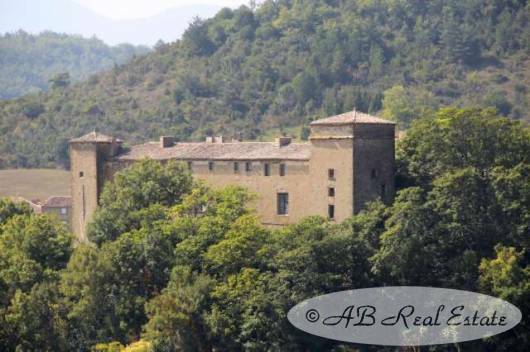 This 17th Century château sits in a small hamlet in the greater Limoux area, Languedoc Roussillon, Occitanie, South of France. With an unobstructed panoramic view of the countryside and valley, the château with its many original features is in need of complete renovation and modernisation for its services. The château is said to be an architectural scale down of well known palace. The roof has been maintained on a yearly basis, the private accommodation has been renovated and therefore suitable to live in immediately while carrying out the renovation work on the rest of the château. 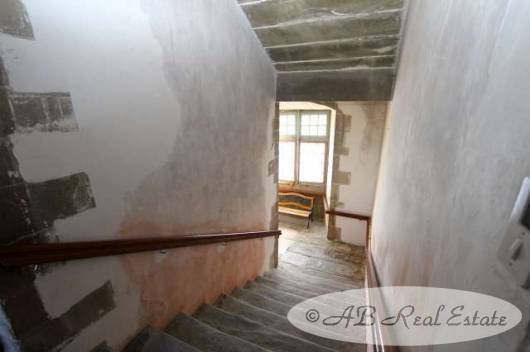 An original 1650 central stone staircase leads to the 4 levels and the 2 wings. Cellars still have their original curved vaulted ceilings, the attic has a '’cathedral’’ beam shape, the original ballroom on the 1st floor has a surface of 110m² and a ceiling at 4.8m high. Enormous stone fireplaces, one in particular in the kitchen with its original stone floor, leaded light windows, marble, wood panelling, high and moulded ceilings are all part of this unique property. 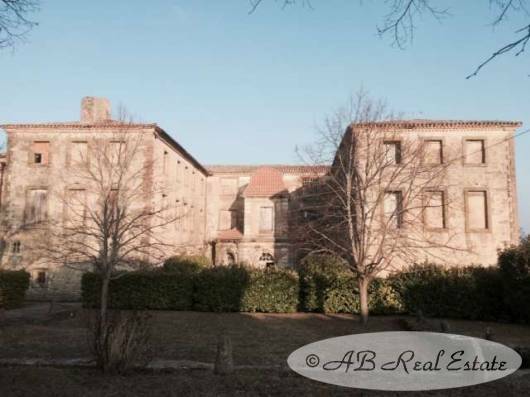 The perfect opportunity to customize your own château with enormous commercial potential! The Château is listed as an historic monument and has some very specific protected areas. About a quarter of the property is habitable where there is nothing to do and there is hot water, heating etc. 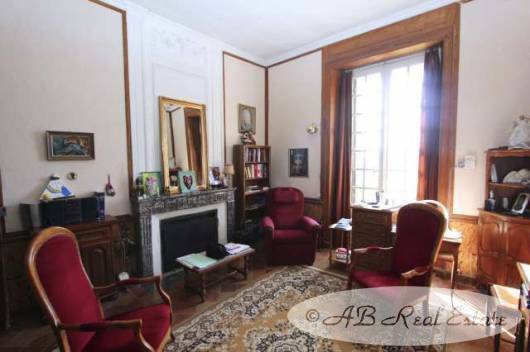 The rest needs full renovation which would require a total budget of about 1.5 million Euros (including the purchase price). There is nothing that needs to be done urgently and the new owner could live in the habitable part while carrying out the works on the rest of the château. The property offers more than 1600m² of living space and over 1200m² of convertible space on four levels. Cellar: Most of the various rooms in the cellar have a curved vaulted ceiling. 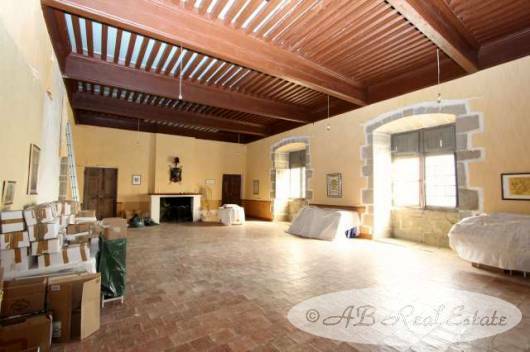 Wine cellar, old stables, storage rooms with walls 1.5m thick. Ground floor (ceiling height 3.5m / 4m): Entrance hall with a magisterial stone staircase with about 20 rooms on this floor: dining room, sitting room, kitchen with original stone floor, office, wood panelled library, original fireplaces are still in these rooms, various store rooms and the servant quarters. North side is the wine cellar and the tower storeroom. 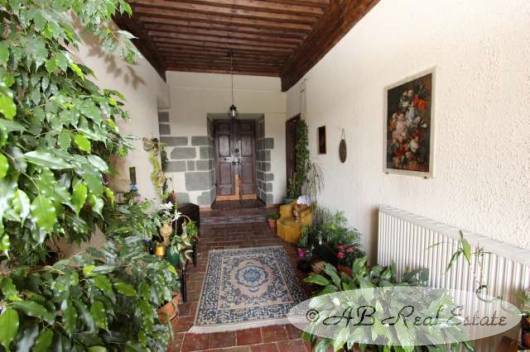 1st floor (ceiling height 3.5m / 4.8m): South side, the private accommodations with entrance hall, 2 bedrooms, 2 bathrooms, sitting room, dining room, kitchen, office and dressing. The other side of this level includes several rooms, which could be used as bedrooms. The superb Ballroom/reception room is 110m² with a high-decorated ceiling of 4.8m and original floor tiles. 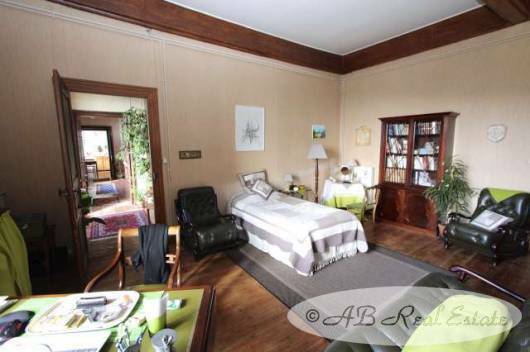 2nd floor: Convertible attic of around 600m², height under beams is 2.2m, height under roof is 3.5m and has various rooms. There are is approximately 12,524m² of grounds around the chateau. On the East side there is a small sloping wood with hundred-year-old trees, on the South side there is a fabulous terrace of 450m², adjoining the chateau, leading to a lawn. The principal entrance of the property is West facing with a small grass field to the North. As a listed building the roof, the West gate, the façade (this includes the windows) and the Cour d’Honneur (Part of the garden) are protected by “l’Inventaire des Monuments Historiques”. The private accommodations are habitable and have an oil fired heating system. There are also 8 fireplaces throughout the property. 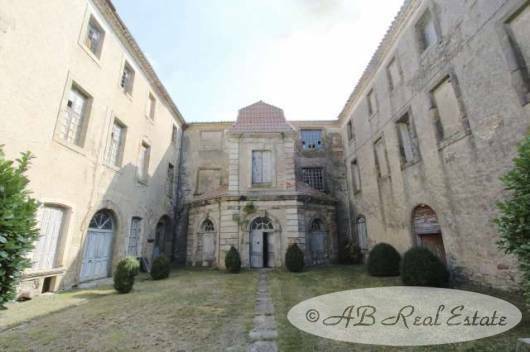 A substantial investment needs to be put in to bring this property back to its former glory (an estimated 1.5 million Euros) especially as most of its original features are still there and there is structural work to be undertaken such as floors etc. Single glazed original wooden windows and doors with traditional wooden shutters. The roof is in good condition and has been maintained annually due to its protected status. 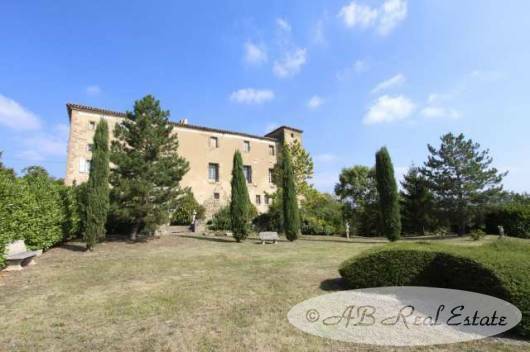 A fine example of a 17th C. Château and a rarity on the market especially given that it has kept its original features. Calm surroundings with an open view over the valley. Shopping is within easy reach being just a few kilometres away. Trains, motorway and international airports are within a short drive. 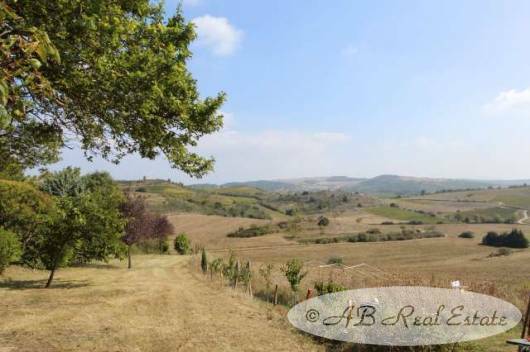 This beautiful and unique property has so much commercial potential!